Firstly, just how adorable is the box of this?? Truth be told, it was the box that initially made me want to subscribe to 'My Little Box'. I'm a sucker for cute packaging and anything with a hint of personality. Something which was seriously lacking from 'Glossybox' that whole one time I ordered it. 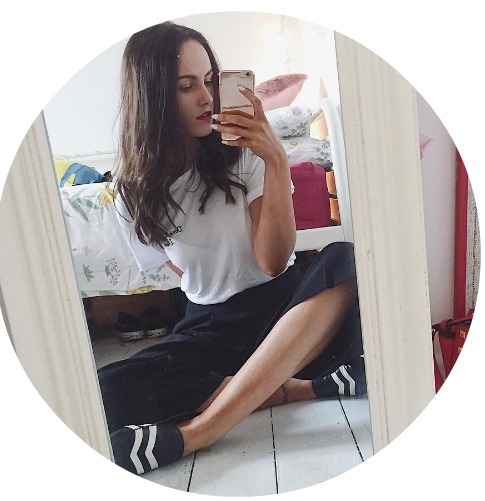 I came across 'My Little Box' one day when I was creeping through various blogger Instagrams, I'd never heard of the subscription box before and immediately went onto their website for a nose. I had a little look around, liked what I saw (it's very chic, the website appeals to me on a level I just can't explain - here, please the eyes) and spent a ridiculous amount of money (12£ & 4£ P&P) just for the luxury of having something mysterious arrive in the mail. That's what I like about subscription beauty boxes, you get to try products that normally you would never try. Each month 'My Little Box' sends out a different themed box. 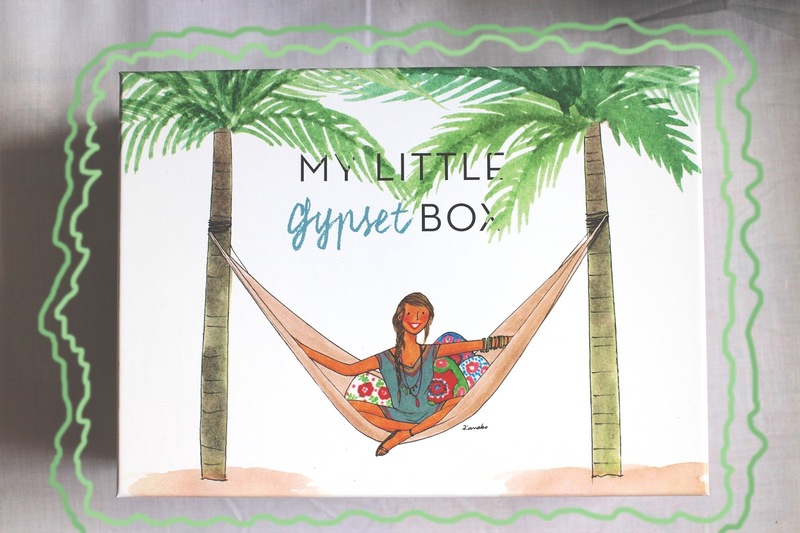 This month was 'My Little Gypset Box' which was filled with - some quirky hair bobbons, a boho style bag, a bronzer, a korres body milk and a lip/cheek tint. I've been loving the little hair bobbons and lip/cheek tint, it's so pigmented. I was a little scared of just how red it actually was. There's also a little sketch from their illustrator Kenako in the box too which is now stuck up on my wall. I love it. The September box should be out soon and if the website sneak of 'September Style' is anything to go by, it looks like it could be even better than the 'Gypset' box. If you're one of my Irish readers, this box isn't easy to get. They only deliver to the UK but there is a way around it - Parcel Motel. Mwhahaha. Away around everything my dears. 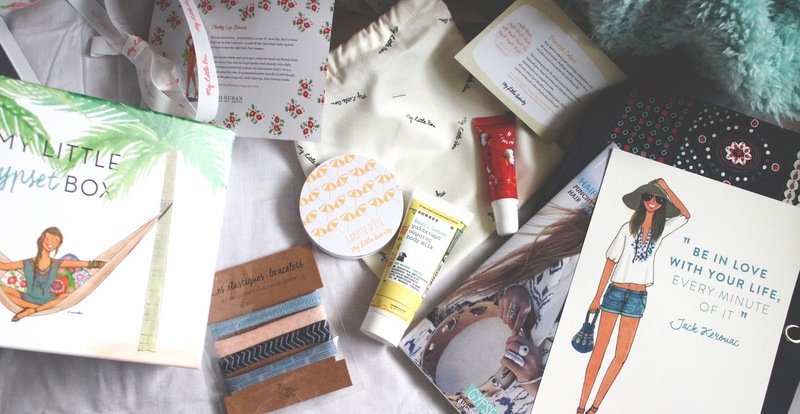 Lemme know if you guys have tried this subscription box or any other boxes. I need more things to arrive to me in the post, it's like little gifts you do forget about. Until you look at your bank balance that is.